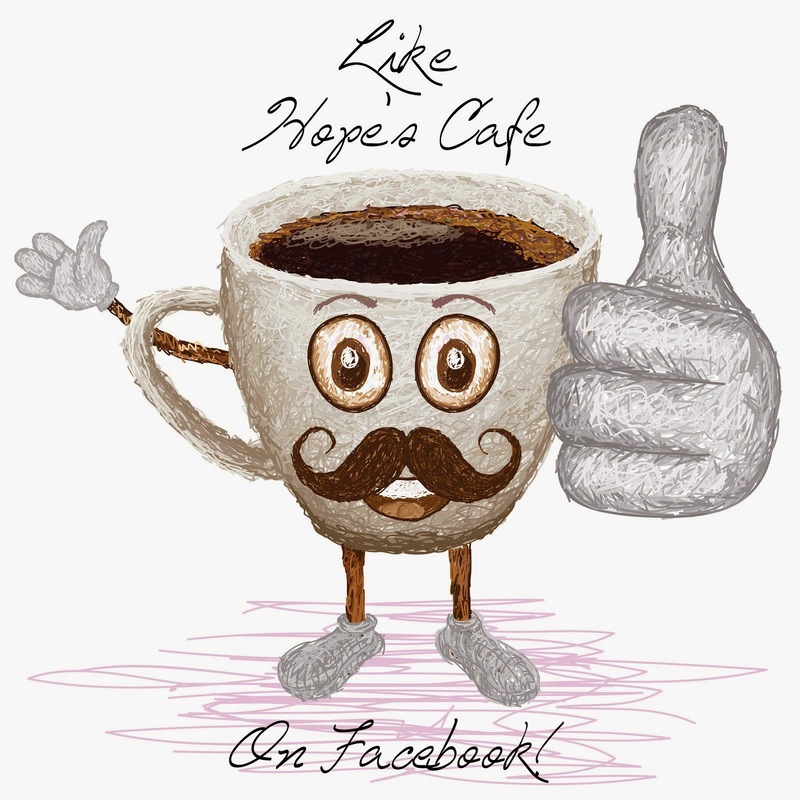 Hope's Cafe: netTALK Duo Wifi Review and Giveaway!! netTALK Duo Wifi Review and Giveaway!! Would you like to save some money on long distance phone calls? How about having the ability to make phone calls absolutely FREE anywhere in the US and Canada? Sounds good, right? 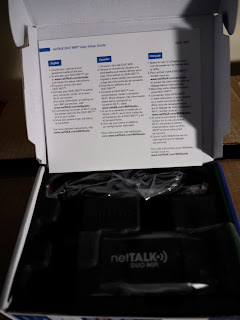 Then let me introduce you to the netTALK Duo Wifi! I received a netTALK Duo Wifi for review, and I was very excited about it. Although I don't make an abundance of long-distance calls, I do have friends who live in various parts of the country, and we like to keep in touch. I was very impressed with how easy the DUO was to get set up. You have a couple different options for set up, and can either run the Duo through your router, phone, or USB cable to your computer. 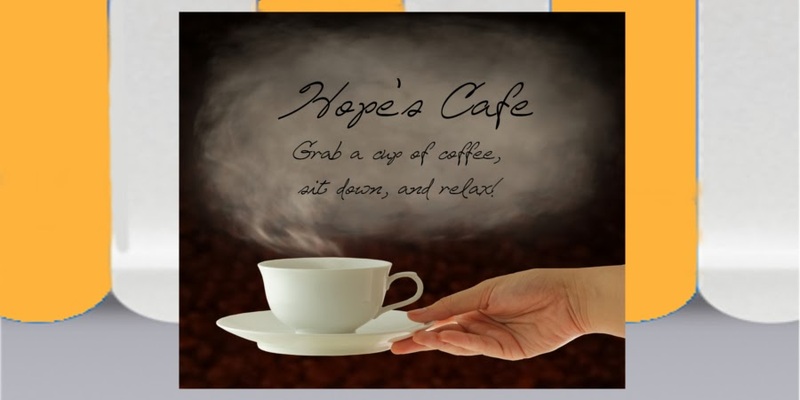 You are then guided through all the necessary steps; getting a phone number, etc. Power can be brought to the Duo via your computer, or an electrical outlet. Once you're plugged in and set up with a number, it's super easy to make and receive phone calls! One thing I had been concerned about was the quality and clarity of calls via the Duo. This was an unnecessary concern though, because the netTALK Duo gives you crystal clear connection and sound! Way better than I expected! One other aspect I really like is the videophone app, so you can make video calls with the Duo as well. The netTALK Duo is certainly a handy piece of equipment! 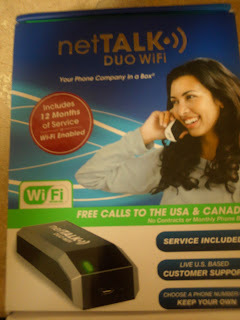 One of my readers will receive a netTALK Duo Wifi!! I like the international calling plan offer. We have family overseas so this would be a great deal. I entered QDoba Mexican Grill. I entered Dorcy LED Flashlight. I entered Frizz Free Shampoo. The netTALK TV sounds great. Preserve Summer Memories with Gallery Direct! AudioGlove for iPhone-Review and Giveaway!! Dorcy LED Flashlight Review and Giveaway!! Dermagist Skin Care Review and Giveaway!! myCharge Power Bank Portable Battery Review!! Guess What Staples Sent Me?!! Why Not Rent College Textbooks? Mobile Fun Tech Gear Review!! Discount Codes for eShakti Custom Clothing! Bioken Frizz Free Shampoo Review and Giveaway! Qdoba Mexican Grill Review and Giveaway!! Charm 14 Phone Wallet Review and Giveaway!! Cobra Bluetooth Headset-Review and Giveaway!! Medieval Times Is Awesome! Review + Giveaway!! SAVE On Your San Antonio Vacation! BOGO Back To School Shoes at Famous Footwear! 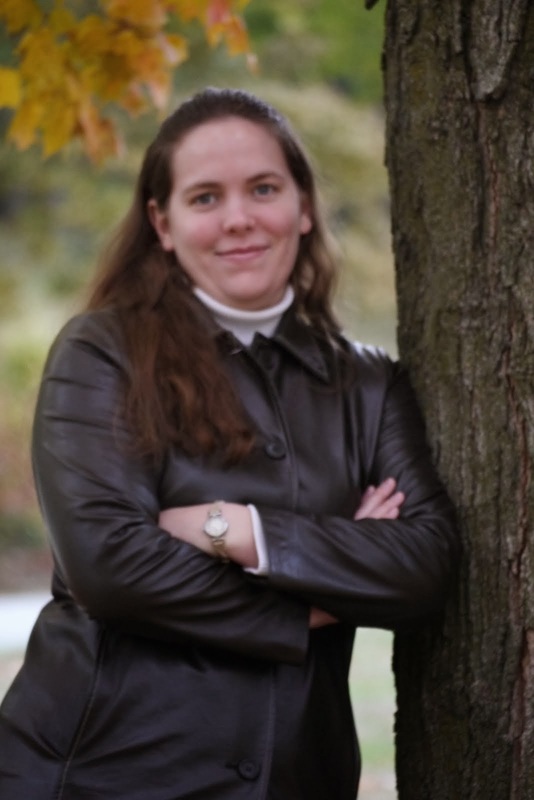 What About Online Software Survey?